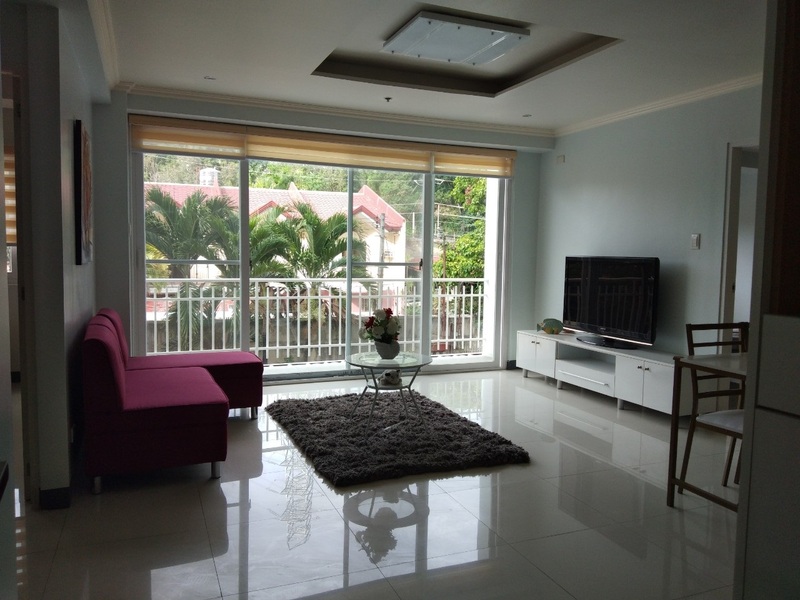 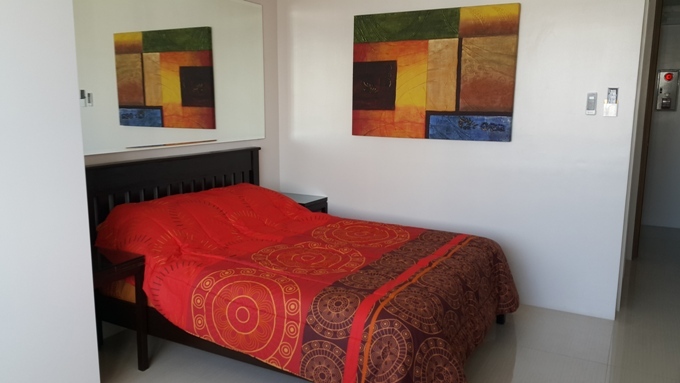 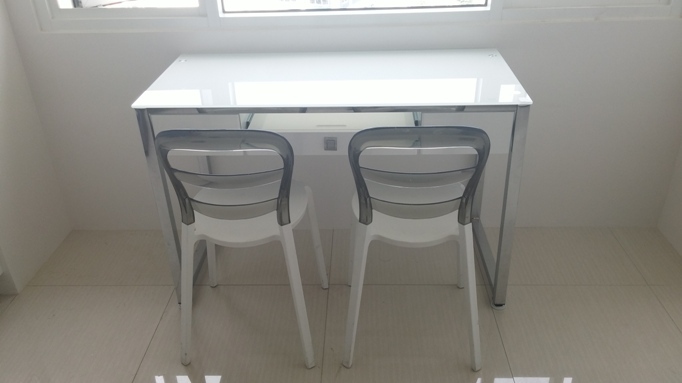 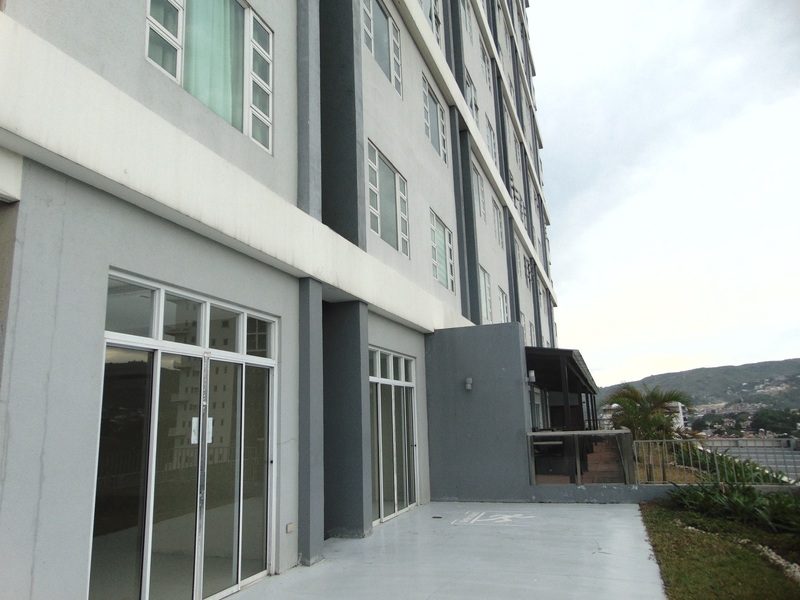 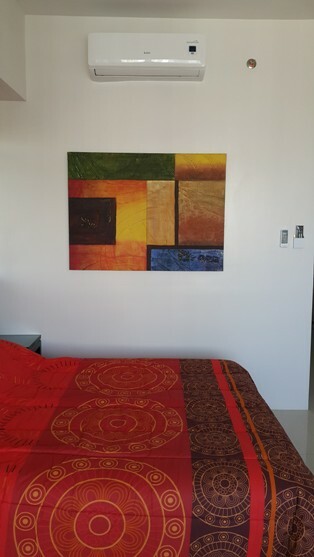 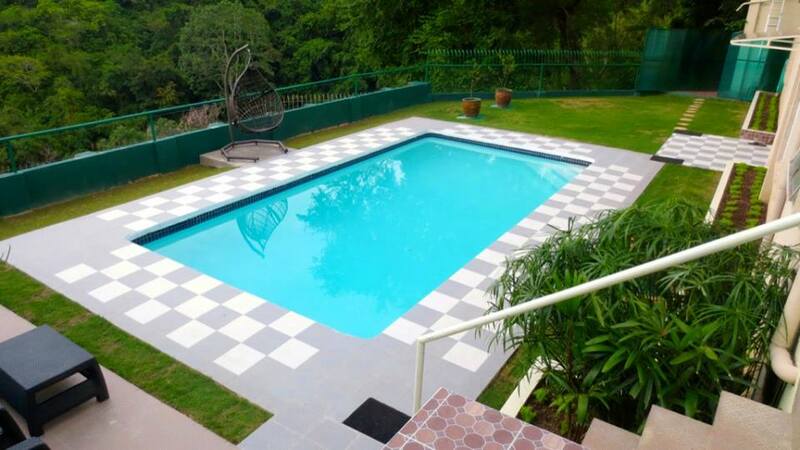 Calyx Residences Condominium studio unit for rent located in Cebu Business Park, Cebu City. 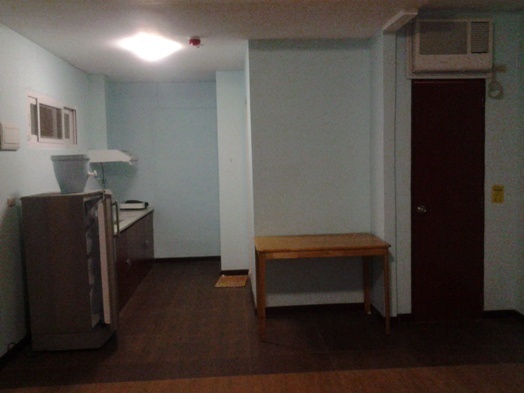 It is a fully furnished unit and ready to move-in. 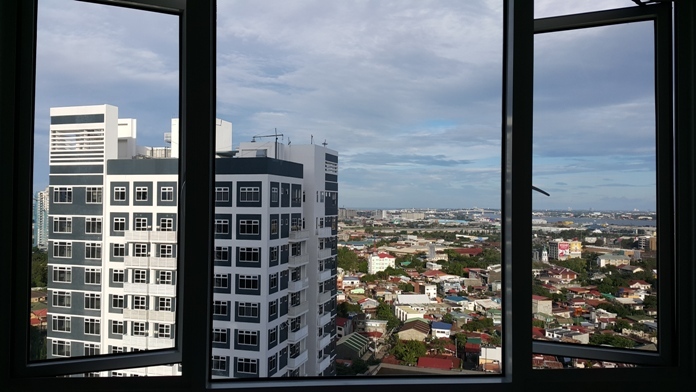 It is also very accessible to Cebu IT Park, Cebu Business Park, JY Square Mall, restaurants, banks, malls, hospitals, and other establishments. 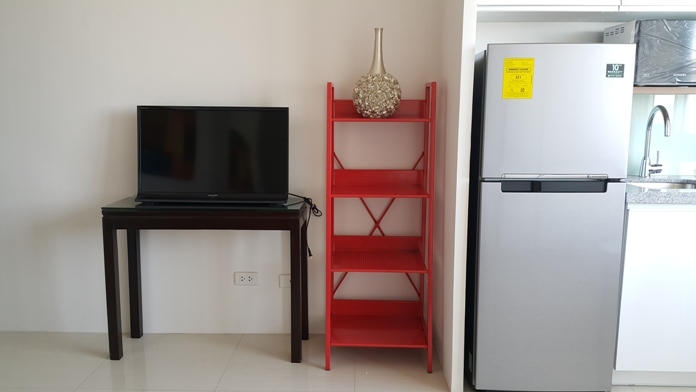 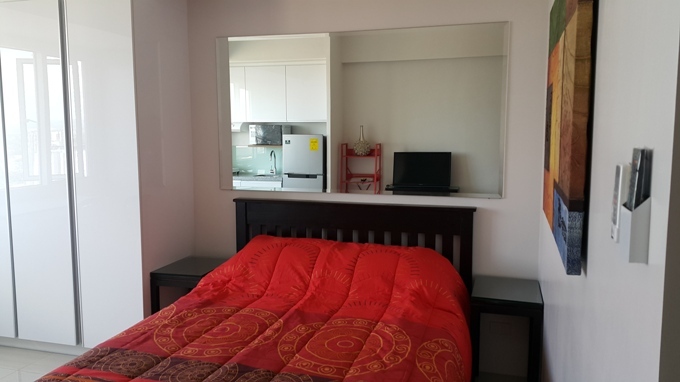 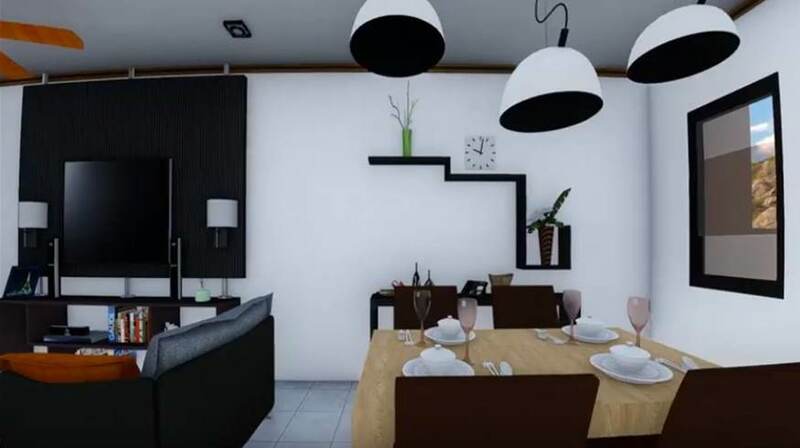 Studio type unit, built-in cabinets, toilet and bath, high ceiling, fully furnished and sea view.